Murray Agricultural Equipment is a market leader in Tine Harrow Systems. 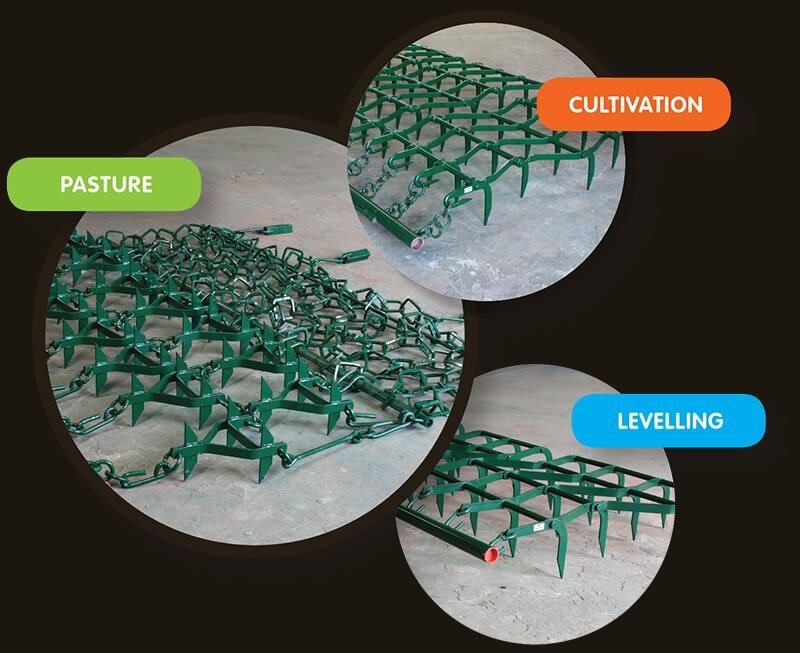 Our experience in manufacturing quality agricultural implements since 1903 makes us a specialist in our field. Whether you conduct a large scale operation or are a weekend farmer, Murray’s have the product to suit your application. 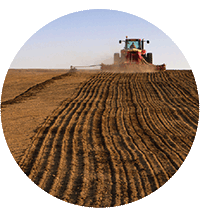 Break down clods, weed control and final seedbed preparation. 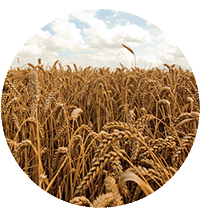 Cover seed, level seedbeds and soils after clods have been reduced. 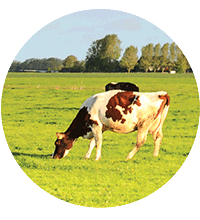 Aeration, levelling, break down and spread manures or organic matter. 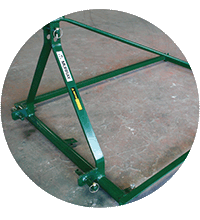 Frames for Transporting and Parts for existing Harrows.